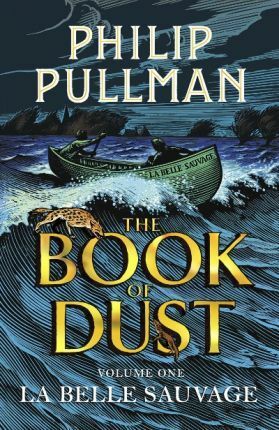 From the author: I know from their letters and tweets that my readers have been waiting patiently (mostly) for The Book of Dust for a long time. I’ve been writing it for several years, and I’ve been very parsimonious with information about it. It gives me great pleasure and some excitement at last to satisfy their curiosity (and mine) about this book. I’ve hugely enjoyed getting to know the new characters, seeing Lyra again, and exploring the world(s) they live in. I’ve loved watching the story expand across the years, and take me to places I’d never dreamed of. As for future volumes, my lips are sealed.